When Leo comes to play with Ben, disaster strikes! 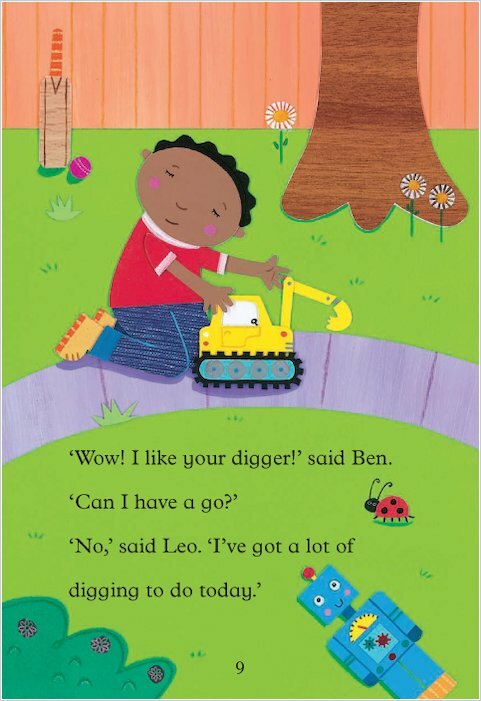 Leo’s beloved new digger gets broken. 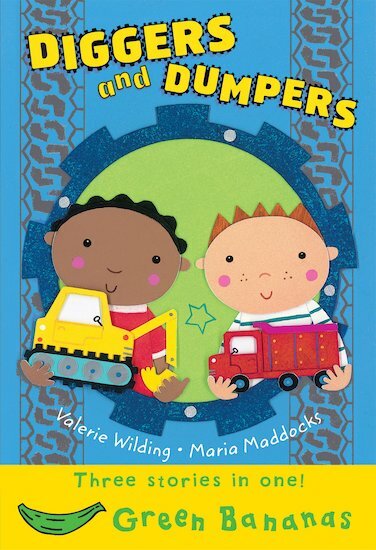 Will their friendship survive this setback? 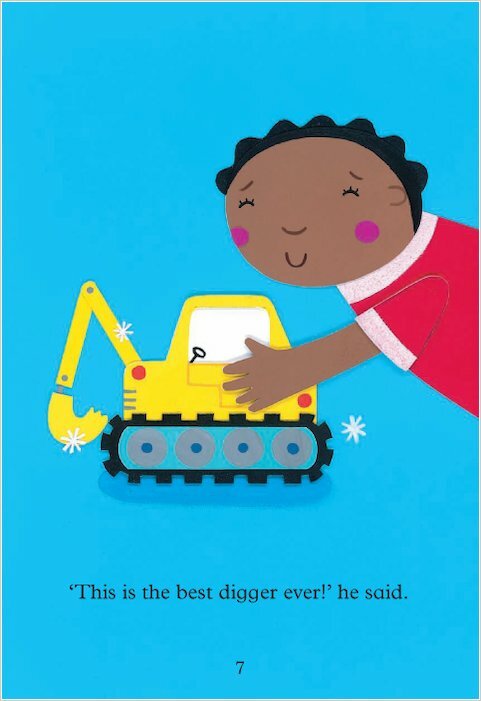 And, more importantly, can they mend the digger? 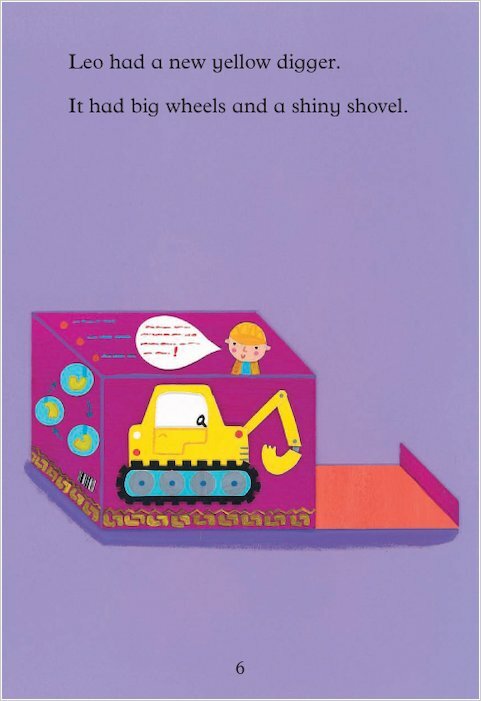 Three bright, bold, rough and tumble stories about two boys and their shiny, sturdy machine toys! 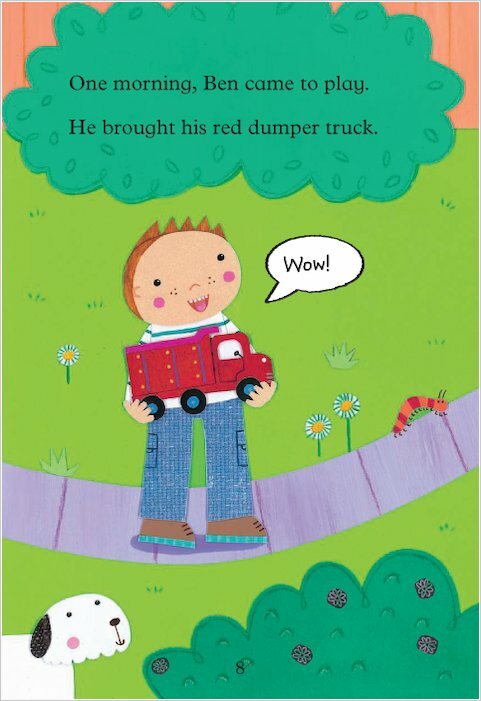 Full of vivid colour illustrations, this book is perfect for children at National Curriculum Level 1.